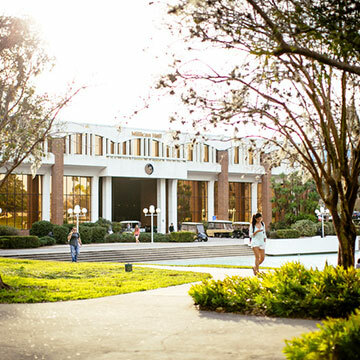 Did you know it is possible to e-mail us to get answers to your questions at finaid@ucf.edu. Our professional staff will respond on a timely basis, often within two business days. Please be sure to include your name and UCFID/PID on every e-mail. Be sure to monitor your To Do List and Holds, and the Bulletins on myUCF on a regular basis for updated information. We thank you for choosing UCF and we are pleased to play a part in your academic accomplishments.